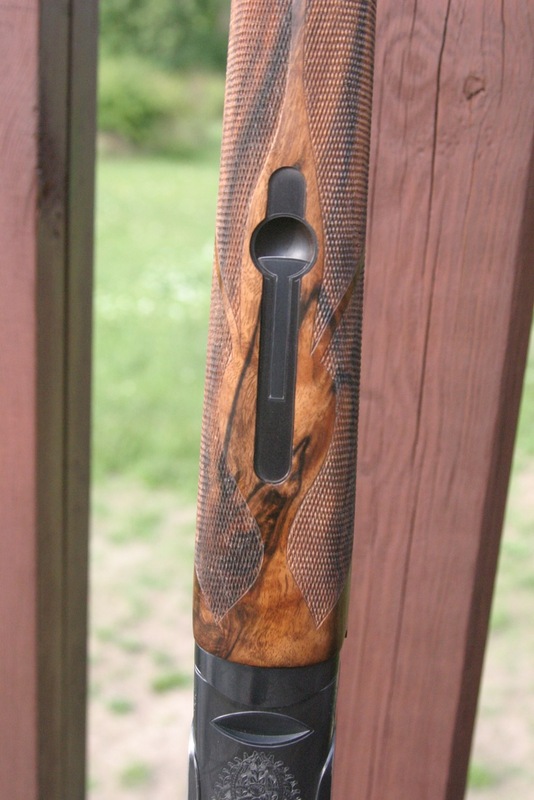 Here is a gun that I just finished up for Dr. Scott Fuller of Akron, Ohio. 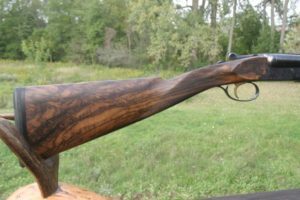 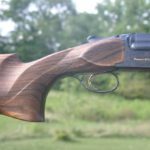 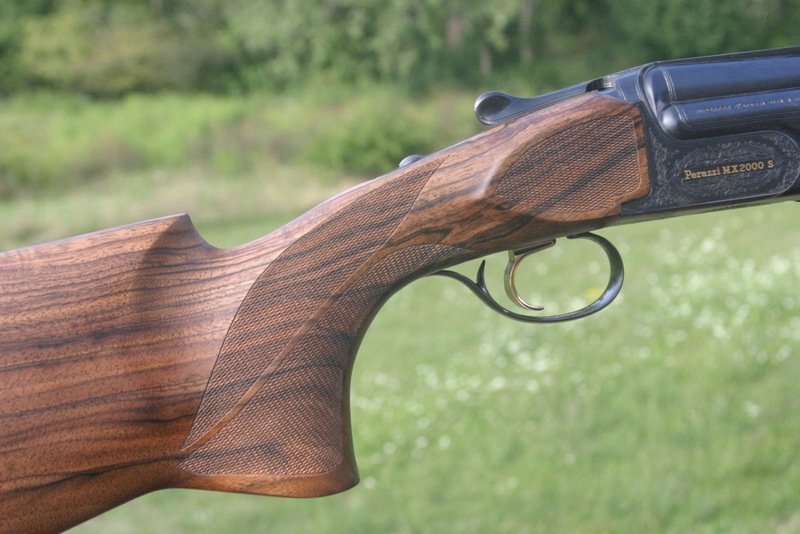 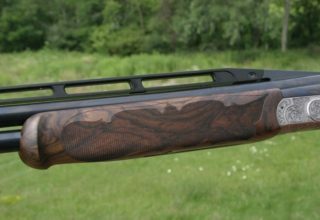 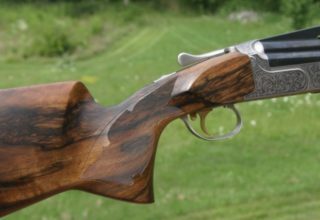 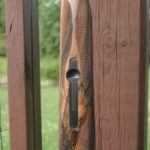 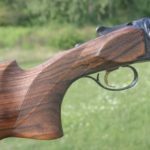 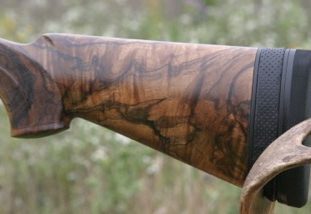 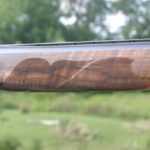 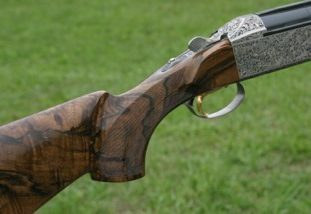 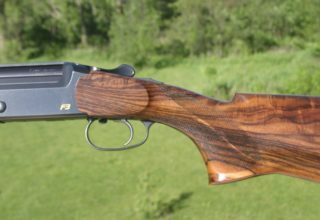 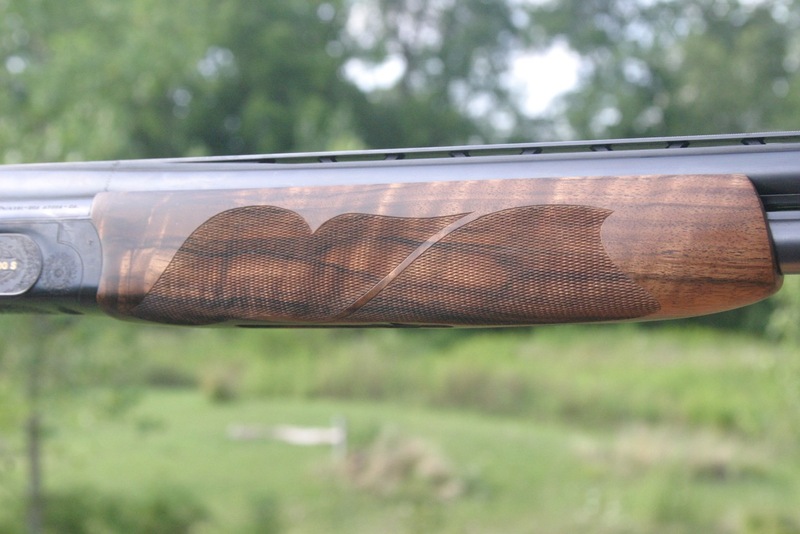 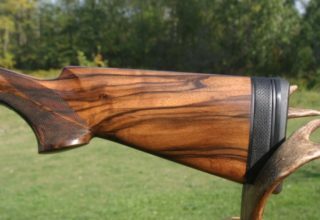 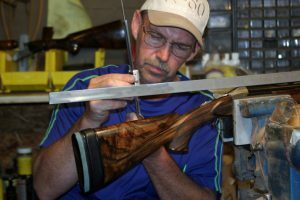 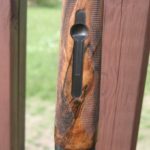 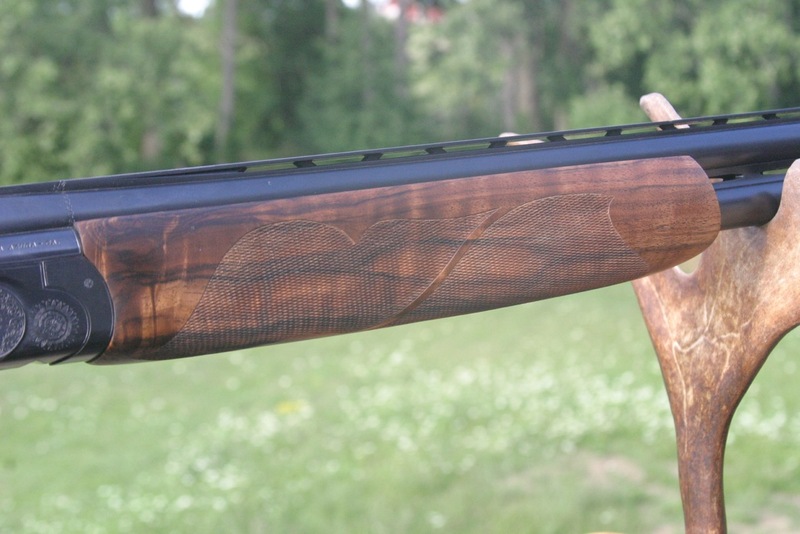 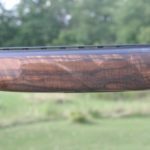 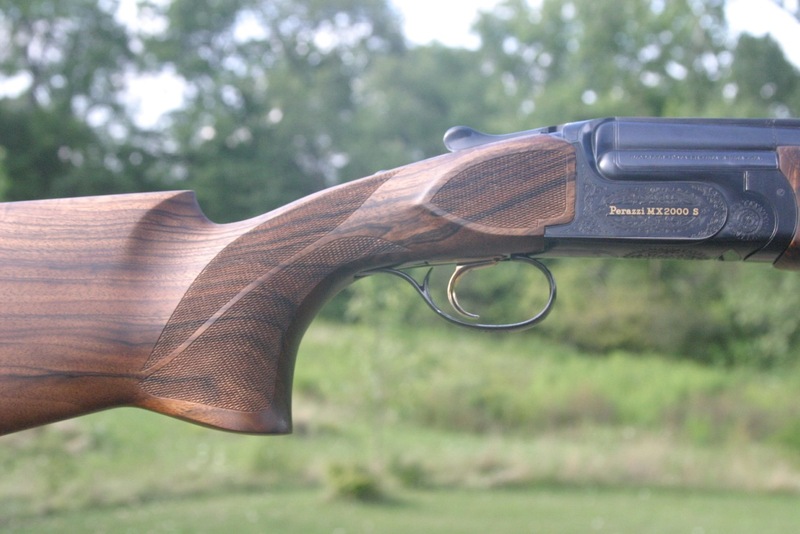 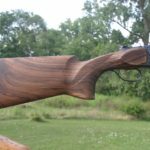 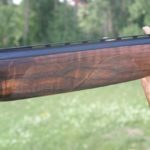 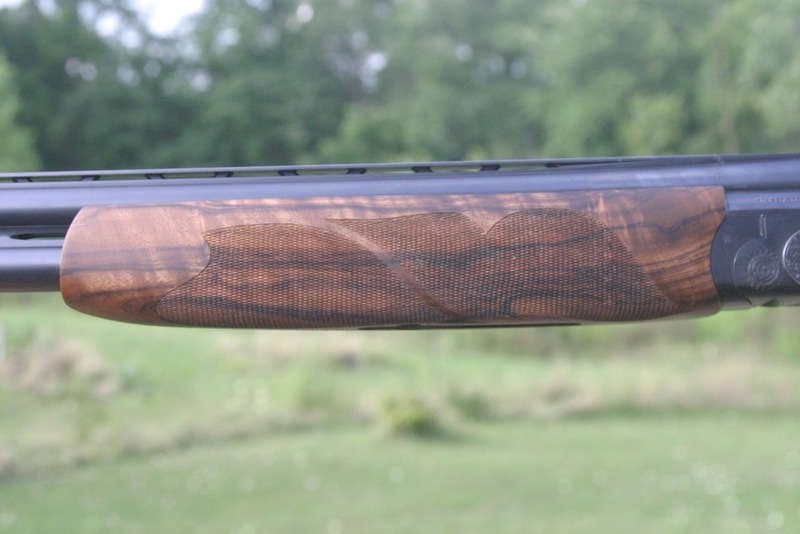 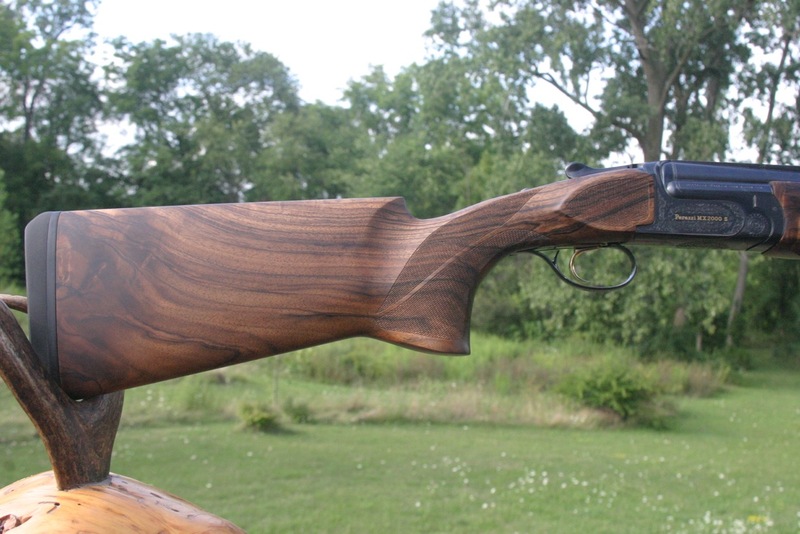 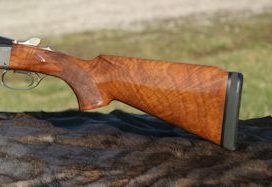 I used a very nice piece of English Walnut on his Perazzi mx2000s barreled action. 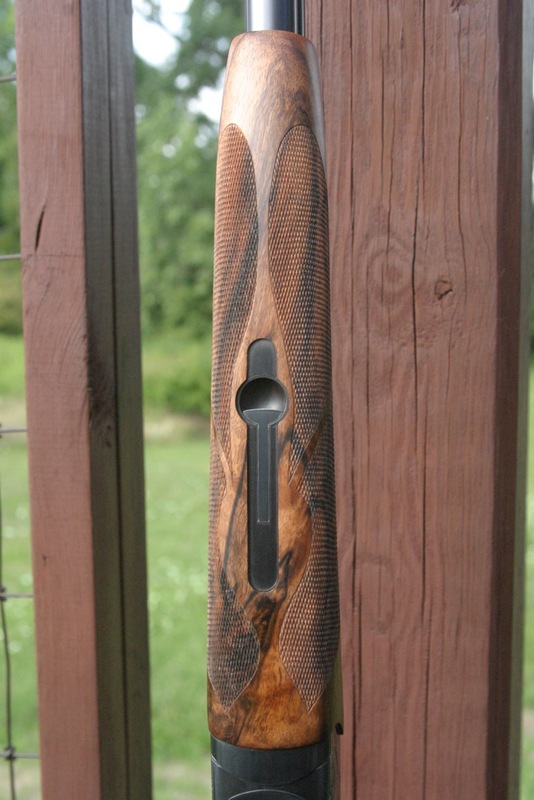 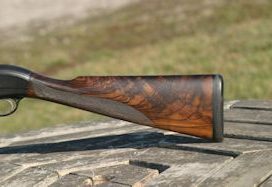 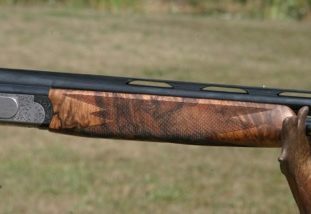 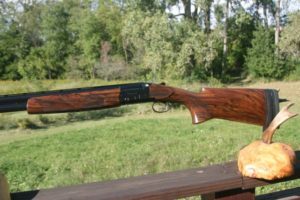 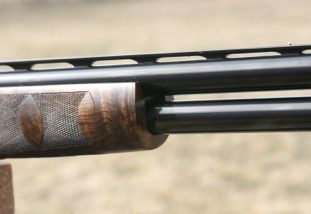 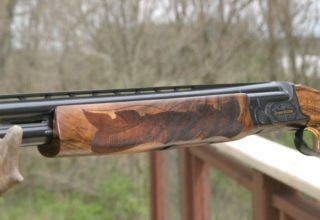 This gun is one of two that he will be using sporting clays. 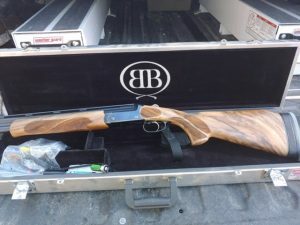 The gun came in at 8.5 lbs. 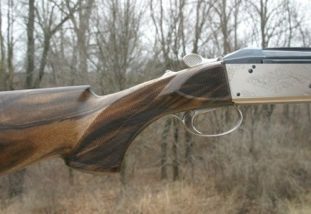 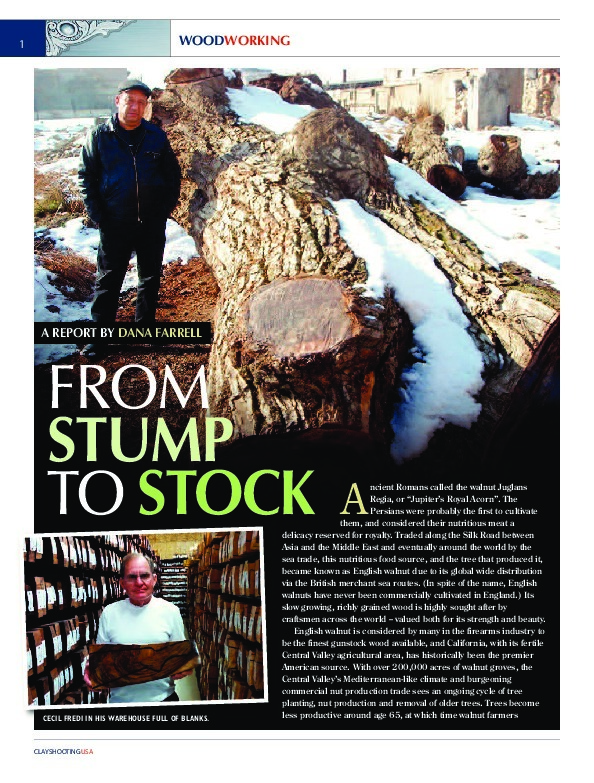 It was a very enjoyable project to do for Scott and I’m sure he will break tons of birds with it.